Balancing the Chill and the Burn – Love. Life. Practice. I’m having a great time listening to Tim Ferriss’ latest podcast, and interview with Derek Sivers. I’m surprised at that; I remember reading Sivers essay on “Hell Yeah!” and feeling that it was the most privileged and reality-blind manifesto I’d ever seen. 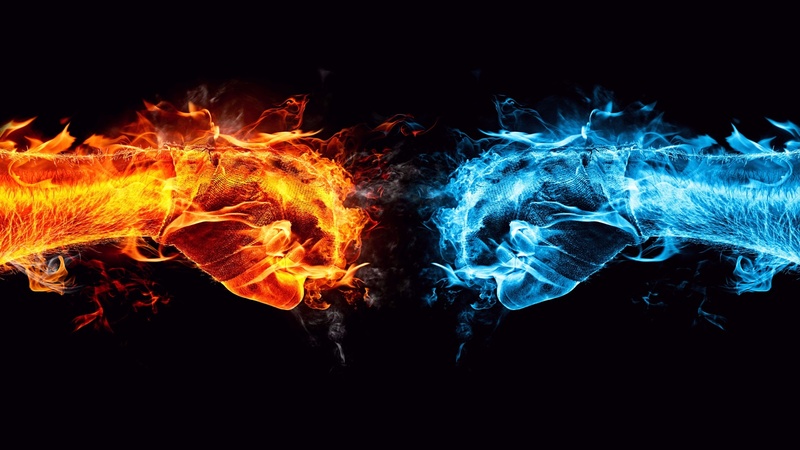 Then again, I feel that way about most dichotomies…such as the dichotomy of the chill and the burn. I’m making those terms up, but it’s rooted in the story of “relaxation for equal effect” that Sivers tells on the podcast. It seems that he got into cycling a few year back and had a particular route along the beach he would burn through as hard as he could each day. Almost every time it took him about 43 minutes, but he was putting so much effort into it that he started dreading his workout. That really resonated with me, since I really dislike the elliptical (and, to be honest, a lot of the workouts I do) and like Sivers I realize that this is probably not the best way to cultivate a fitness habit. Any time you’re feeling the stress of burning too hard, look around and ask yourself: what am I gaining from this? And then: is it worth it? That’s what I mean by balance: sometimes it is worth it. Sometimes you do need to pull an all-nighter for the client, or push yourself through moving a friend’s furniture because their lease ends at midnight. There’s an exhilaration and thrill that comes from pushing yourself, and it’s a great way to increase your capacity. But a lot of people, in this culture of productivity, push themselves when they don’t need to and hold themselves to arbitrary and unrealistic standards. It’s worth experimenting with the chill: maybe you can get the same results from relaxing into success. Maybe you can internalize the idea that the opposite of scarcity isn’t abundance, it’s enough – and putting out enough effort is better than putting out abundant effort (the proverbial 110%) because then you have reserves to use for other activities. It’s a tricky balance, especially if you’re the kind of person who enjoys Tim Ferriss’ podcasts (a guilty pleasure for me, at least). And I’m sure there are some who have the opposite problem: getting past the “chill” and forcing themselves into the “burn” every once in a while. What’s it like for you? And how do you balance it? i relate this to the “spoon theory” of living with chronic pain or illness. Every decision made needs to weigh into account about how one will feel later. Do I burn through this project? If I do, will that knock out my ability to work out tonight because I pushed too hard?